Old map by HANS SEBALD BEHAM. -Woodcut showing the Holy Family. 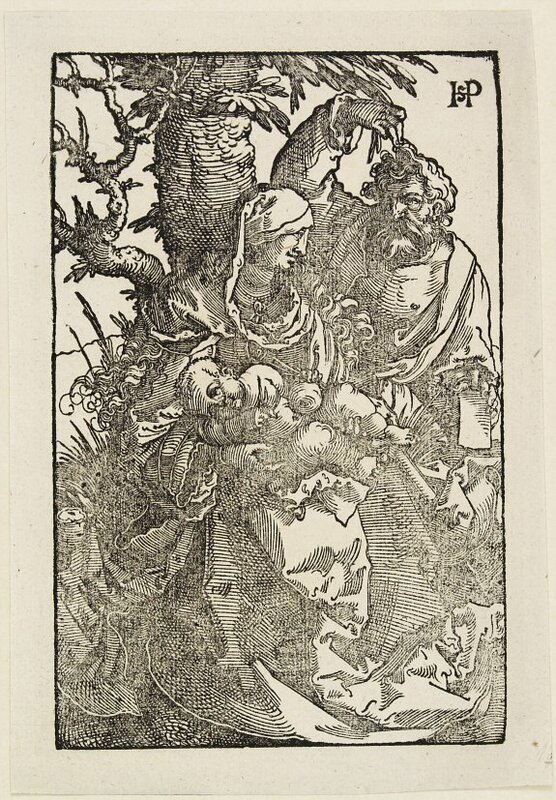 Title: Woodcut showing the Holy Family. 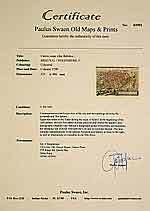 Size: 6.5 x 4.3 inches. Woodcut showing the holy family, 2nd.state. Signed in topright corner HsP.